Having this Sony SEL35F18 35mm f/1.8 in your camera bag is a great place to start. 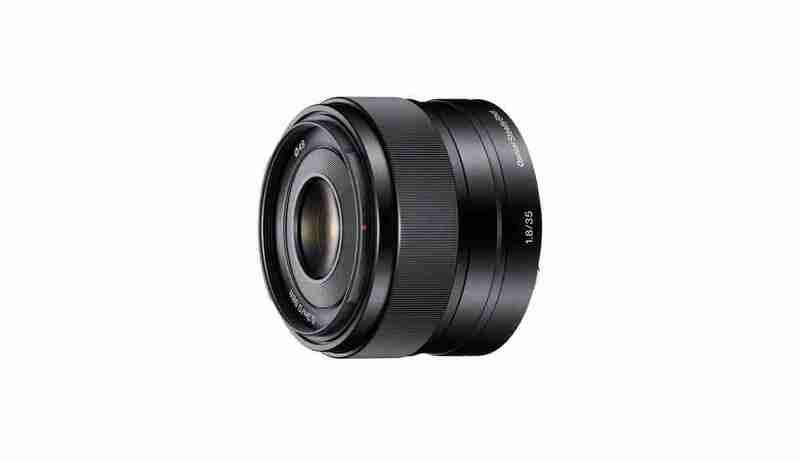 Its 52.5mm equivalent focal length captures the world in a manner similar to the way we humans experience it. And being a prime lens (one with a fixed focal length), its optics are simpler than zoom lenses and therefore superbly crisp and free of color fringing. Plus, the autofocus motor on this lens is whisper-quiet, making it a perfect choice for shooting video, as the noise won’t be captured on your audio tracks.